It’s Midsummer Night – the time when magic is at its strongest! Every fairy in the kingdom is at Glitter Beach to watch the magic being renewed in the kingdom for another year. But Queen Malice is also lurking nearby, plotting to spoil everything. 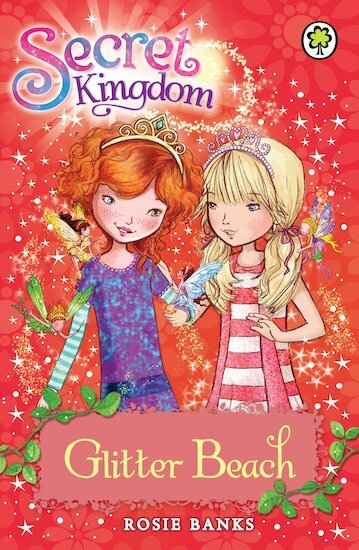 Can Ellie, Summer and Jasmine save the glitter dust and keep the magic alive?